 Pad-2-Let Limited does not capture or store any personal information about individuals who access this web site, except where you voluntarily choose to give us your personal details via email, or by using an electronic form, or enquiring about any of our services. In these latter cases, in compliance with the EU Directive on Privacy and Electronic Communications, the personal data you provide electronically to Pad-2-Let Limited will be used exclusively for providing you with the information you have requested. We do not pass any of your personal data to outside organisations and/or individuals, except with your express consent. Pad-2-Let are registered with the Information Commissioner’s Office (ICO) who are the UK’s independent authority set up to uphold information rights in the public interest. Our ICO registration number is Z1632920. Visit the ICO website www.ico.org.uk for more details. We treat your privacy seriously. We will never sell your information. We will never pass your information on to third parties without your consent, or use it for any reason other than those you allow. Should you have any further or specific enquiries about your personal information, please e-mail info@pad-2-let.co.uk or call us on 01282 851000. Pad-4-Sale Limited does not capture or store any personal information about individuals who access this web site, except where you voluntarily choose to give us your personal details via email, or by using an electronic form, or enquiring about any of our services. In these latter cases, in compliance with the EU Directive on Privacy and Electronic Communications, the personal data you provide electronically to Pad-4-Sale Limited will be used exclusively for providing you with the information you have requested. We do not pass any of your personal data to outside organisations and/or individuals, except with your express consent. We treat your privacy seriously. We will never sell your information. We will never pass your information on to third parties without your consent, or use it for any reason other than those you allow.  Should you have any further or specific enquiries about your personal information, please e-mail info@pad-4-Sale.co.uk or call us on 01282 851000.